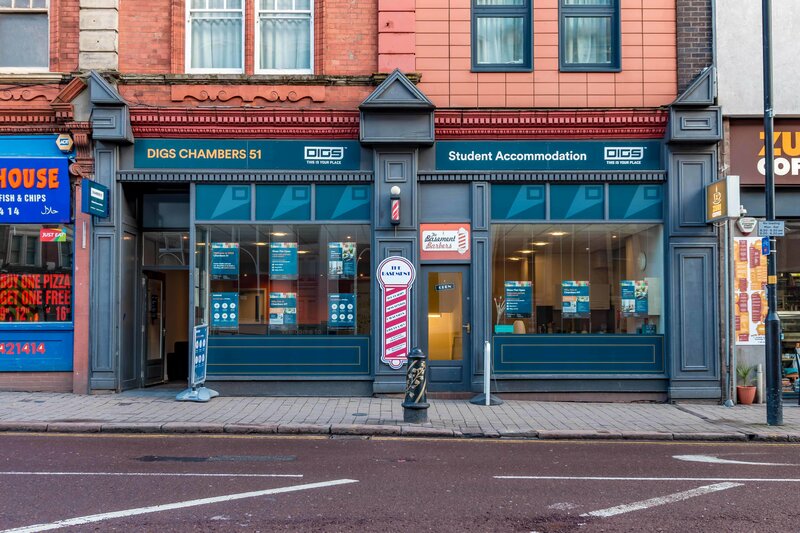 Chambers 51 is situated just a 10 minute walk from the University of Wolverhampton South Campus. 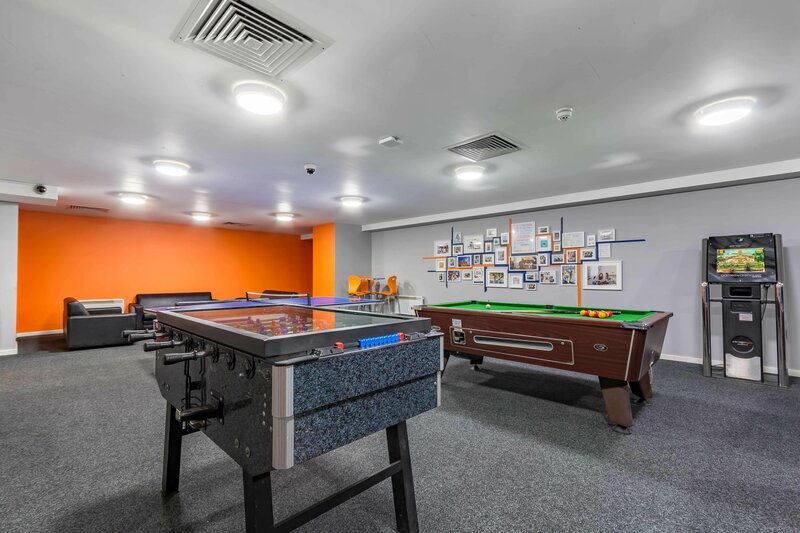 It has generous sized studios with double beds (double occupancy available) as well as ensuite rooms with ¾ sized beds depending on what suits you best. 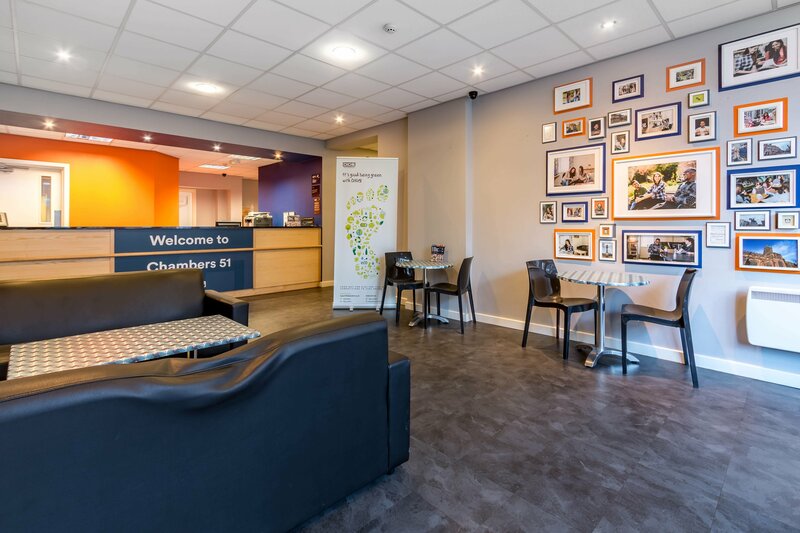 The reception team are a friendly bunch and you can expect to be greeted on a first name basis. New gym & study room coming soon! 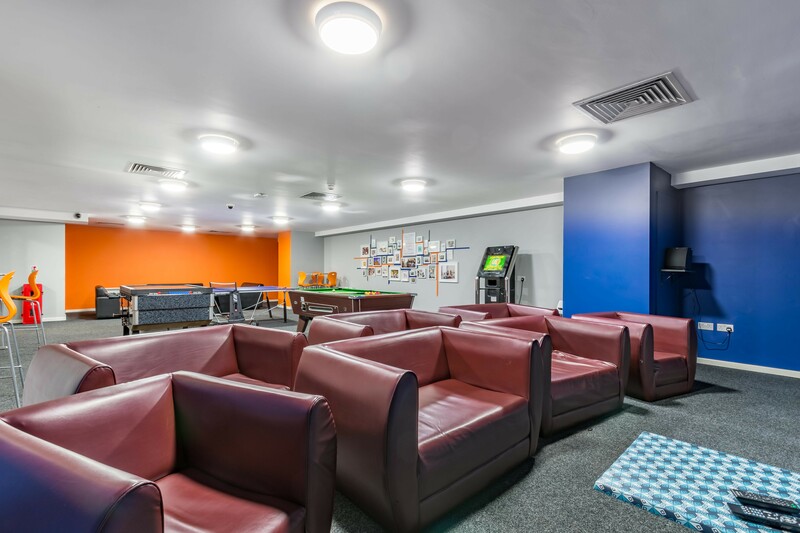 Chambers 51 offers a mix of spacious studios and modern sharing en-suites. 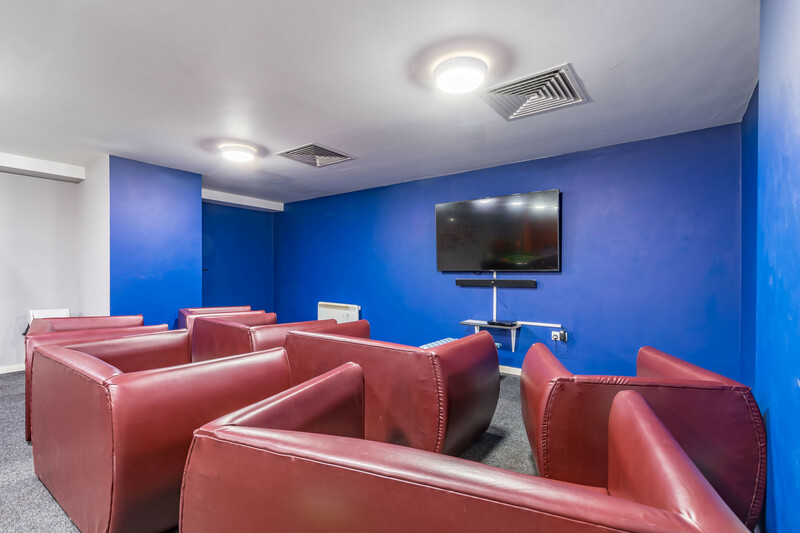 Whether you’re looking for your own studio or to share with others, there’s a room type for everyone in this friendly accommodation.